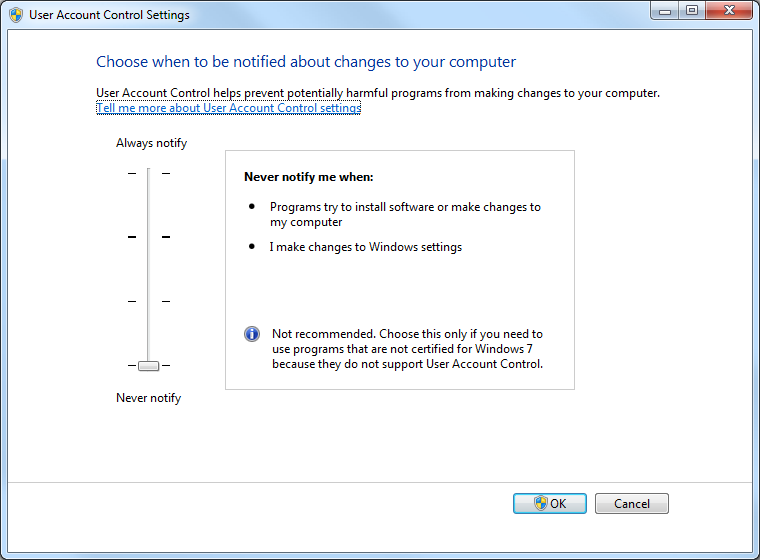 If you are running Windows 10, disable User Account Control (UAC) or enable and use the built-in administrator. 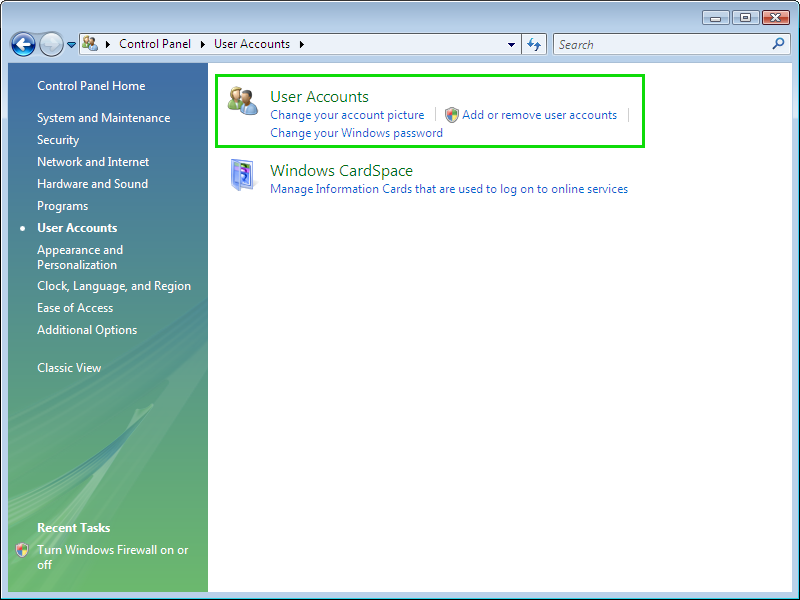 Click Change User Account Control. Move the slider to the bottom (Never notify me). 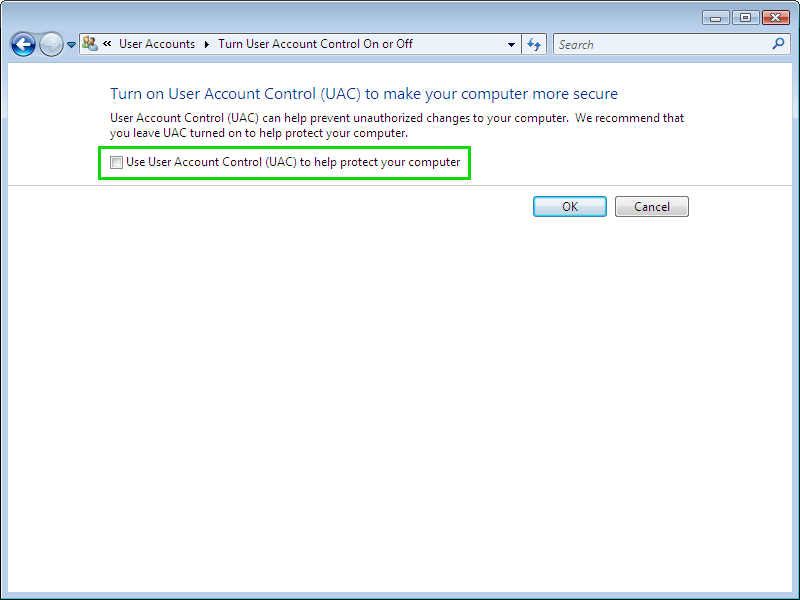 The built-in administrator does not receive UAC prompts, which is why you can install Acronis Agents remotely using the built-in admin as an alternative to disabling UAC. 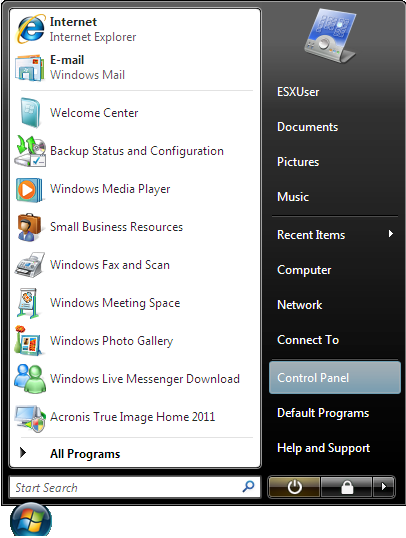 Right-click the Command Prompt and select "run as administrator". 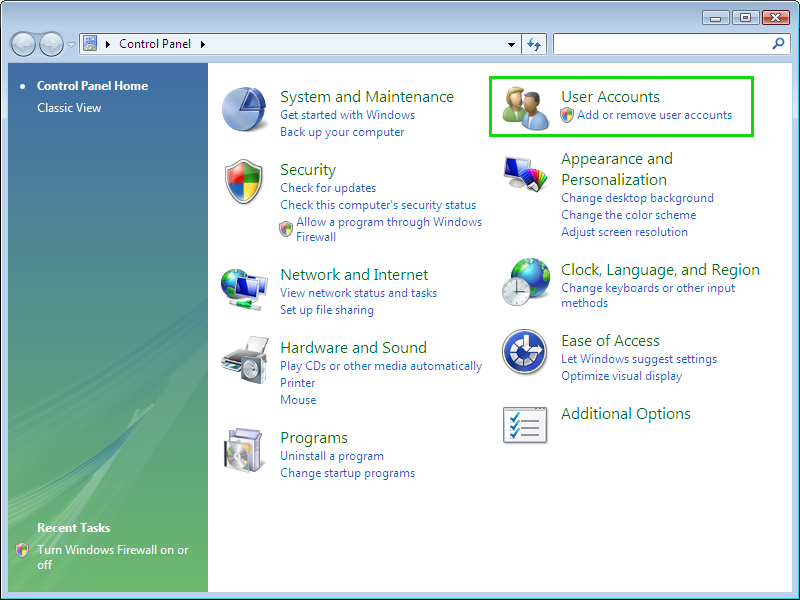 Run the command net user to display a list of all user accounts on the system. Now the built-in administrator is enabled. It has no password by default. 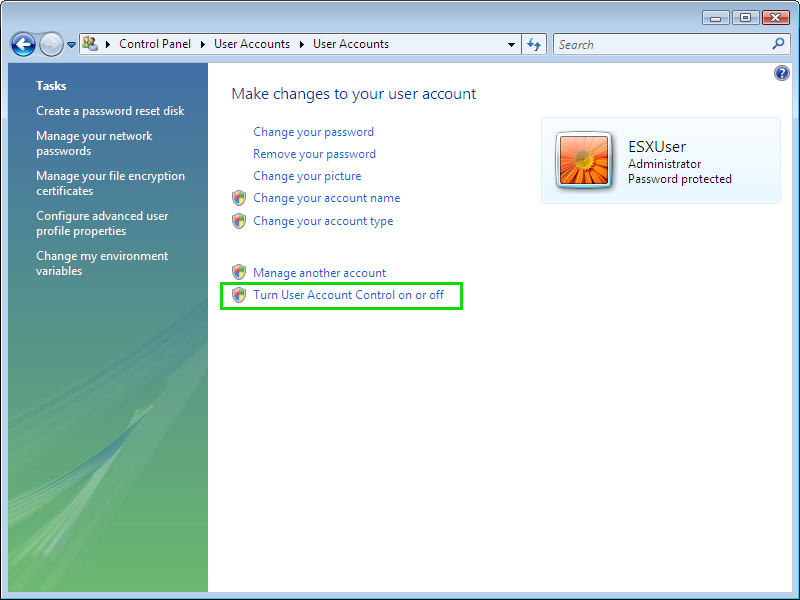 You can specify the password in Start -> Control Panel -> User Accounts. 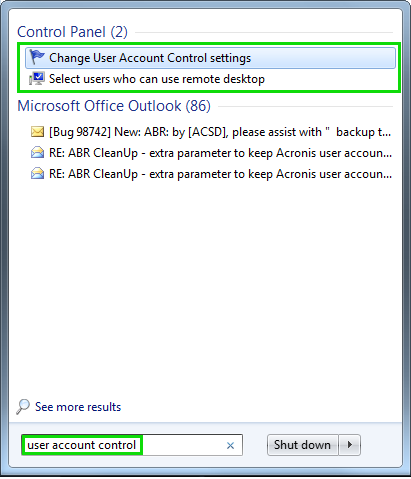 Use this account while installing Acronis Agents remotely. Acronis Snap Deploy 5 uses TCP ports 445 and 25001 for remote installation. Make sure that these ports are added to exceptions in the firewall settings on the remote machines. TCP port 445 is added to exceptions automatically by Windows Firewall when you enable File and Printer Sharing.